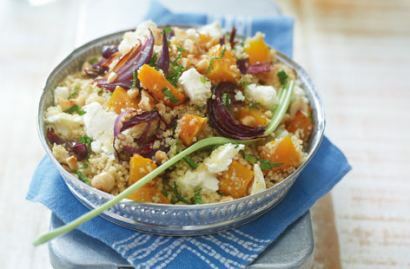 Use the couscous as a base and add any leftover vegetables or meat. 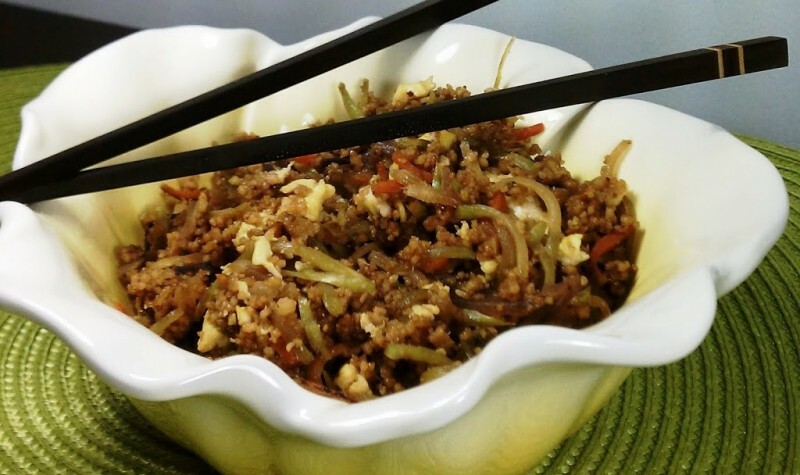 Delicious side dish or main dish. Tabbouleh became one of the must of the summer, I offer my version with fresh cucumber and herbs from the garden. Full of flavor, this is the perfect salad for picnics and barbecues because it produces no juice and is therefore very easy to transport. 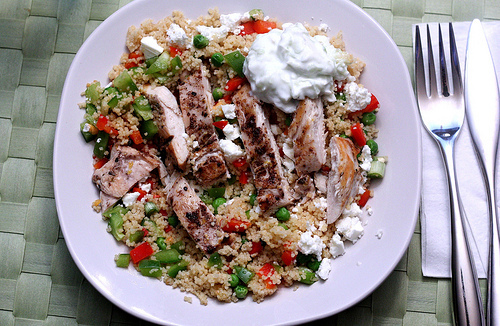 Chicken couscous is a great way to use up leftover roast chicken. Alternatively you can quickly roast the chicken breast fillets for 12-15 mins – just add to a pan with asparagus for a simple, summery midweek meal. 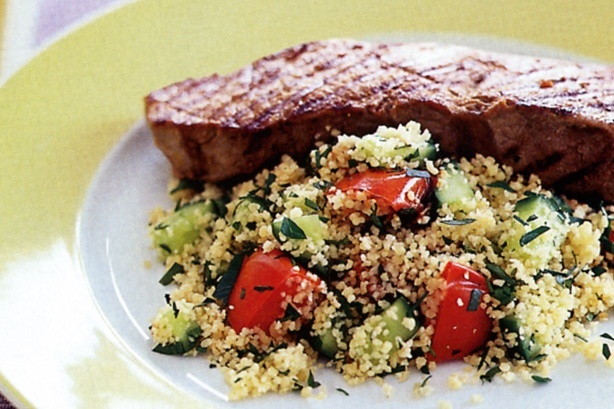 To get ahead, make the salad up to 6 hours ahead of time and simply cook the beef before serving. People frequently asked us to suggest an unusual, but not too expensive, dish to serve at a dinner party. 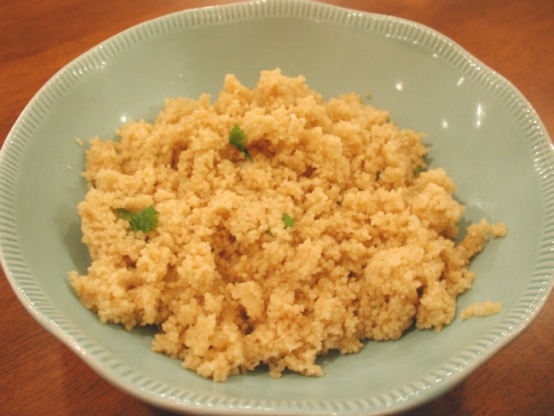 Today we recommend couscous, a fairly coarse ground wheat that’s the national dish of Tunisia. 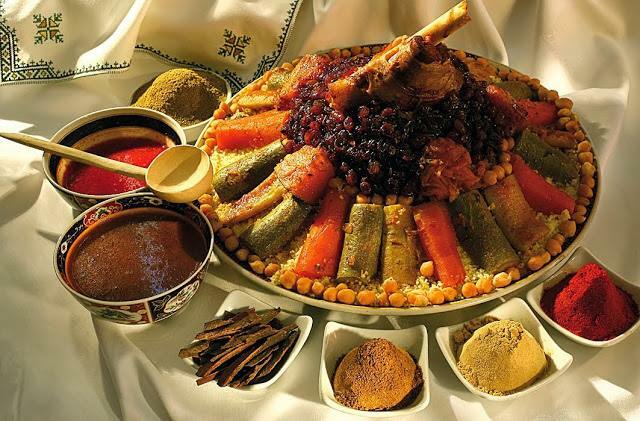 It can be cooked in a special “couscousier,” the traditional pot that looks like an enormous double boiler with a deep bottom and a perforated top, or just in a cooking pot fitted with a colander or steamer. 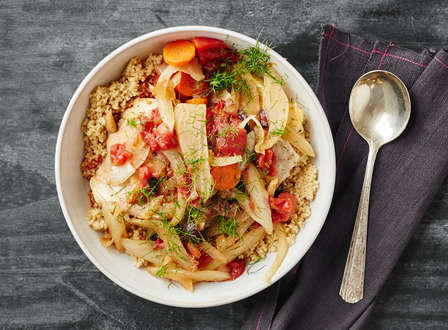 Make sure to buy the long-cooking couscous, rather than the instant version, which tends to become mushy. This dish is easily customizable. 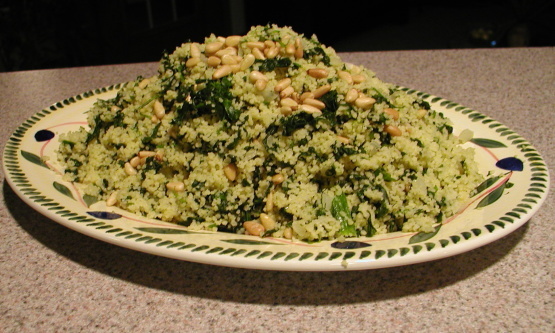 Cauliflower can replace the fennel, or the couscous can be switched for a whole grain like Israeli Couscous or Barley. There are plenty of vegetables in this complete dinner, but if you desire, fresh, lightly dressed greens would go well with this dish. 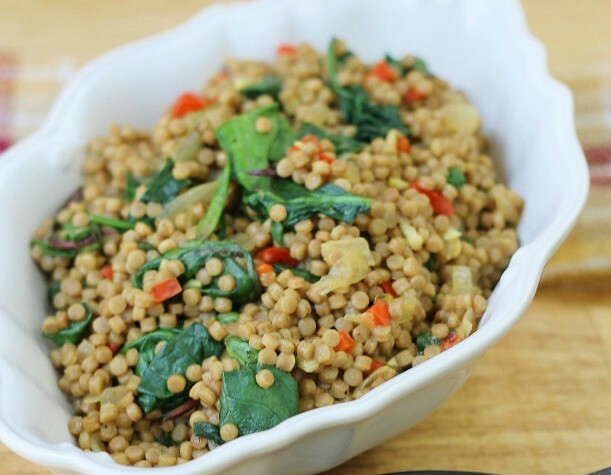 Colorful and a delicious side dish or main dish.